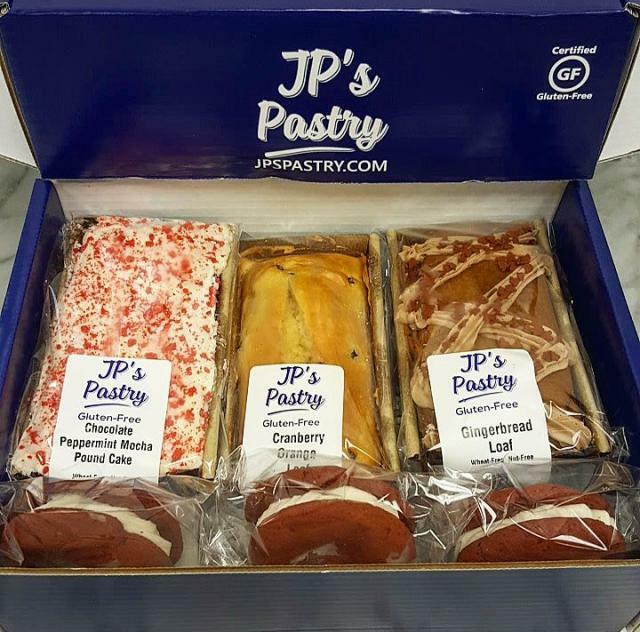 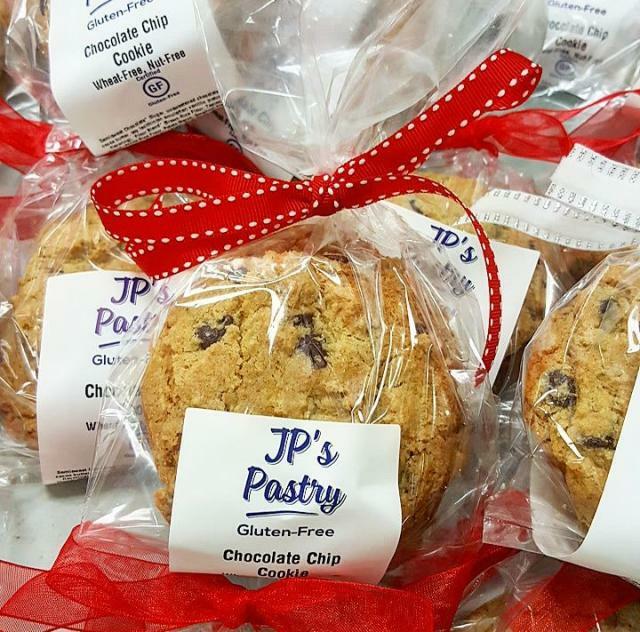 JP's Pastry is the Triangle's premier Gluten Free Pastry Company. 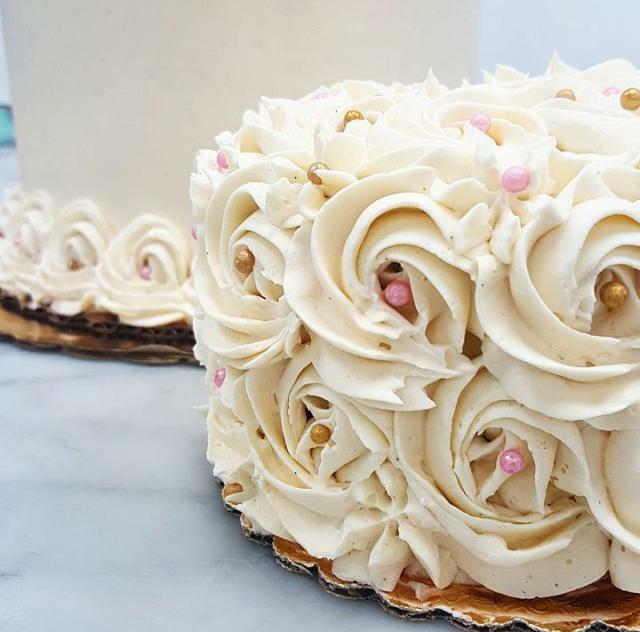 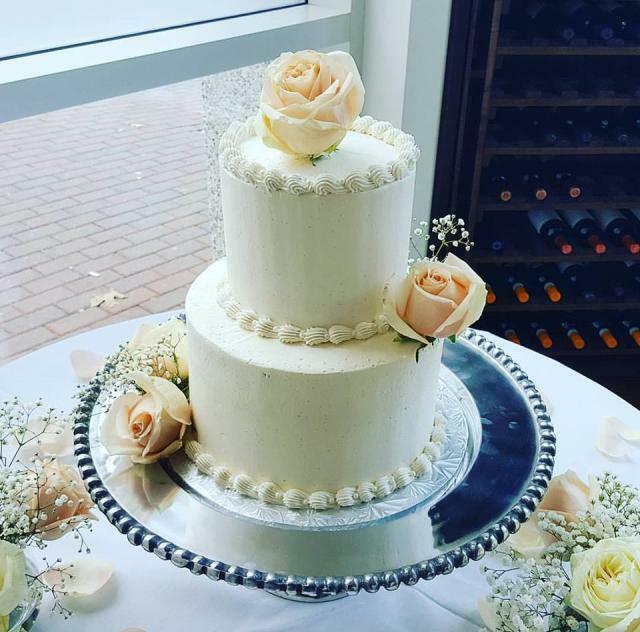 We specialize in Gluten Free Cakes, Cupcakes, breakfast pastries, and desserts. 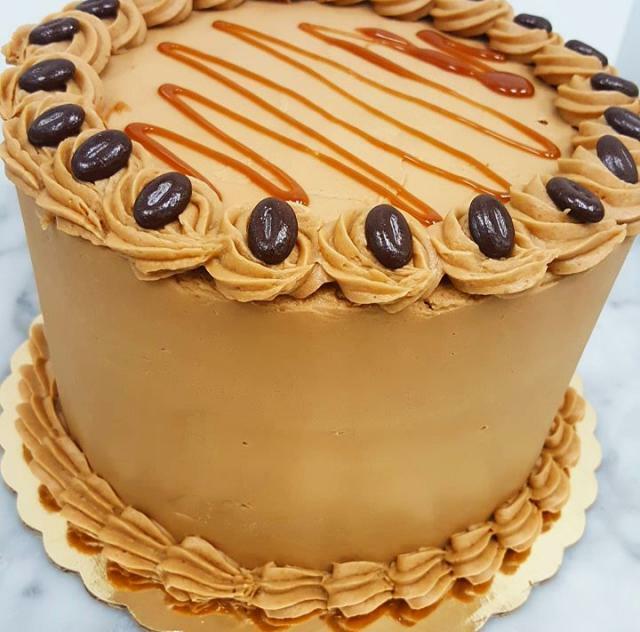 We create and design delicious gluten-free artisan pastries in a dedicated gluten free kitchen!